The Chicago Sun Times reported last week that Alderman Brendan Reilly (42nd Ward) is in the midst of a battle regarding the closing of the designated bicycle lane on Kinzie Avenue as new high rises are set to be built. The Alderman introduced an ordinance last Wednesday that seeks to compel Transportation Commissioner Rebekah Scheinfeld to remove the protected bike lane on Kinzie “as required” by the planned commercial and residential Wolf Point development. Reilly told the Sun Times that Scheinfeld is considering using her “commissioner’s authority to ignore that directive” agreed to by her predecessor and approved by the Chicago Plan Commission. Reilly said “traffic congestion concerns” demand that the protected bike lane be removed. Reilly’s ordinance would require the city to remove the protected bike lane — along with “all associated signage, markings or barriers” — from the portion of West Kinzie Street between Dearborn and the west bank of the Chicago River. “Kinzie is a very busy street. With the added density of some, close to 2 million square feet of occupied space on Wolf Point, there’ll be a lot more traffic. Traffic studies suggested that a bike lane should be removed to allow for proper traffic flow and safety, and the commissioner is now second-guessing that,” he said. Reilly’s plan would include moving the designated bike lane from Kinzie to Grand Avenue. According to the article, Scheinfeld has argued that CDOT did an internal study that suggests “it would not be safe to move these lanes from Kinzie to Grand Avenue,” the alderman said. It is unclear what the details of the CDOT study show. Reilly contends that the developer’s behind the Wolf Point project did their own professional study, which showed that the move to Grand Avenue would be completely viable. It will be interesting to see if the Mayor intervenes in this situation. Alderman Reilly has clearly been a proponent of designated bike lanes as you can find them all over his Ward, including up and down Dearborn and Wells streets. It is possible that the Commissioner is receiving negative feedback from bicyclist groups opposing the closing of the Kinzie lane. I’m not an avid bicyclist so I can’t comment on whether Grand Avenue would be just as viable or safe as Kinzie but on its’ face it looks like a reasonable alternative in order to allow this construction to go forward. 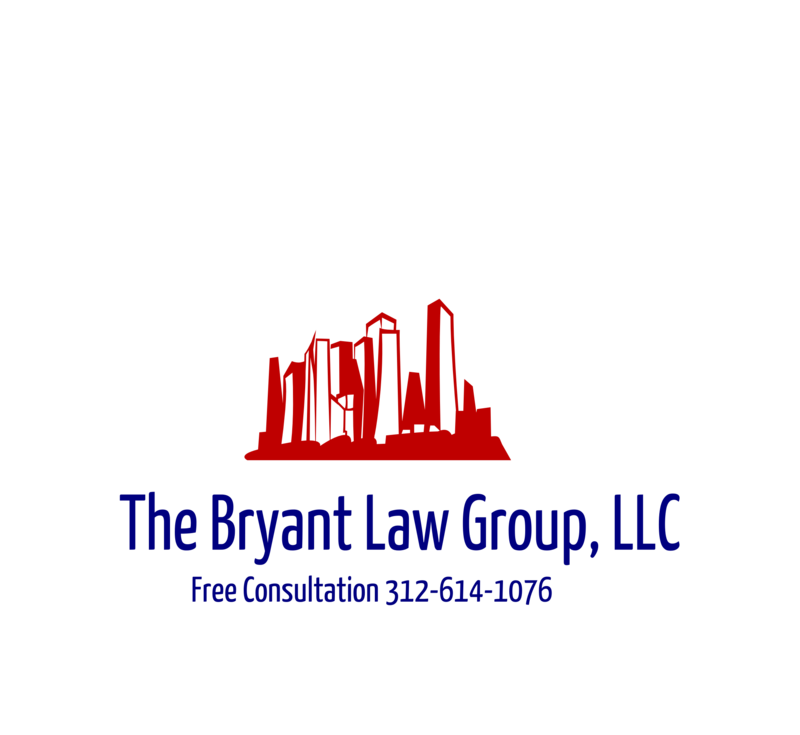 If you or someone you love has been seriously injured in a Chicago bike accident or Chicago car crash, then call Chicago personal injury lawyer, Aaron Bryant, for a free legal consultation at 312-614-1076. A tipping point has been met in Florida. Time magazine recently reported that two (2) judges threw out 24,000 red light cameras because the enforcement procedure violated state law. an Arizona-based vendor named American Traffic Solutions was responsible for reviewing the footage captured by red light cameras in Florida, and then it forwarded the specifics on to police. Judges ruled that the involvement by the out-of-state party is itself a violation of state law, hence the decision to negate traffic citations worth $6.3 million. The article pointed out that more and more municipalities are dumping their red light camera programs. The state of New Jersey ended its red light camera program at the end of 2014, while officials and driver advocates in New York City have been demanding more transparency to red light camera systems—because there’s reason to be skeptical about the claims they actually improve driver and pedestrian safety. What will happen in Chicago? Despite recent studies questioning the safety of red light cameras, allegations of fraud and short yellow light time, I believe it will be status quo. Red light cameras will not be going anywhere.